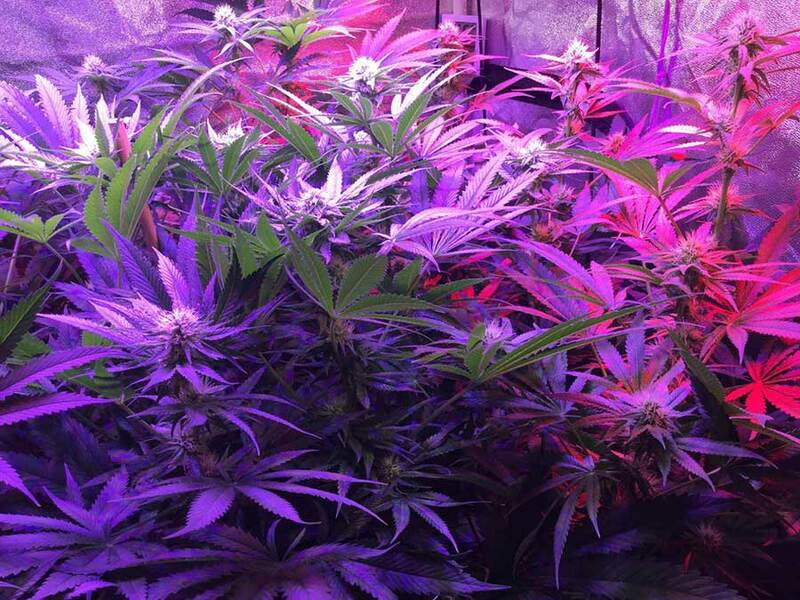 Learn how to grow cannabis with LEDs so you get the best yields! LEDs are the newest addition to the cannabis grow light lineup (though they’ve been around for years), and they look to be the direction that lighting is headed in general. Aside from the allure of their newer technology, they are great at growing cannabis and the units themselves can last a very long time. 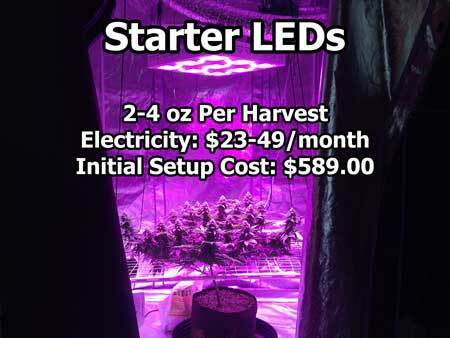 In fact, the one we recommend can last 100,000 hours; that’s over 14 years if you harvested every 15 weeks! You probably won’t need an exhaust fan for cooling in this setup, but if you don’t have an exhaust fan you can’t use a carbon filter, which means you won’t have a great way to prevent smells from leaking outside your grow space. 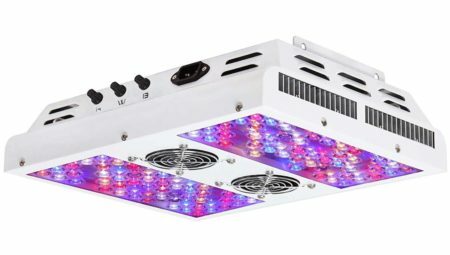 Many LEDs will do the job, but Viparspectra is one of the companies that has been making quality LEDs since we first started growing. Their panels are reliable and don’t cost an arm and a leg. 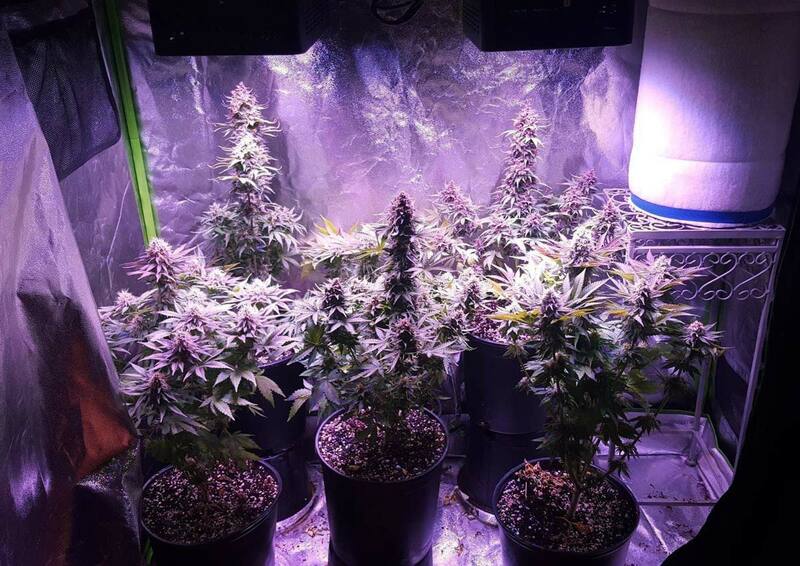 Although this fan will help to keep the temps down in your tent, it’s just as important for cleaning the weed smell out of the air. Learn more about choosing and setting up an exhaust fan. An exhaust fan without a carbon scrubber does nothing to eliminate smell, so make sure all air from your tent exits through the fan and scrubber. Learn more about controlling odors. 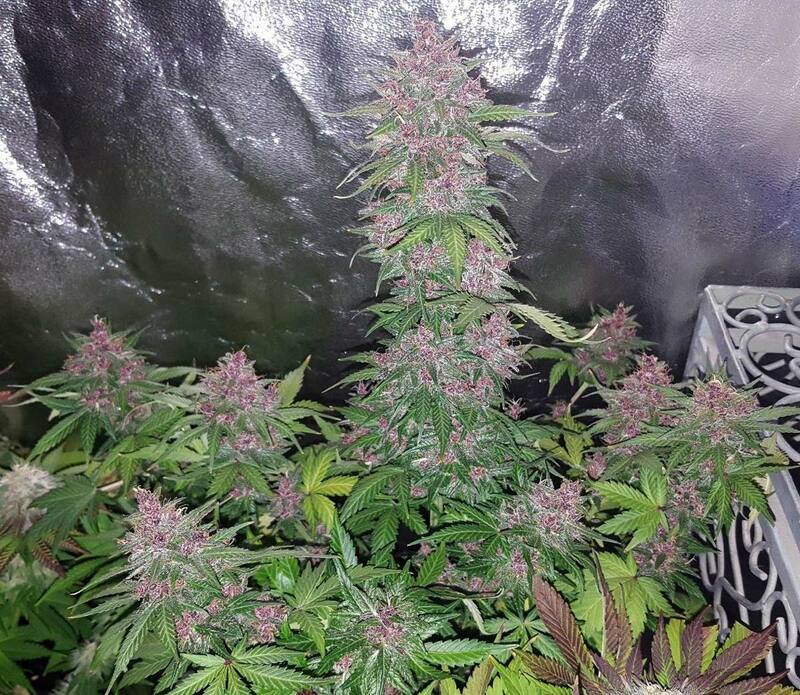 Why are these buds purple?